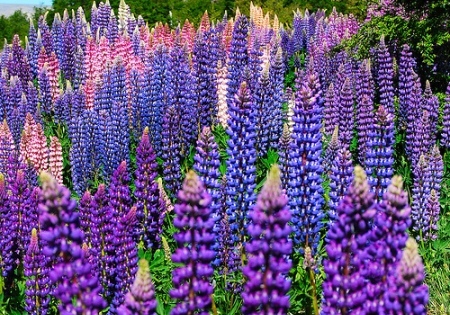 A stately and stunning wildflower, Lupine grow tall spikes of colorful blooms above lush foliage. 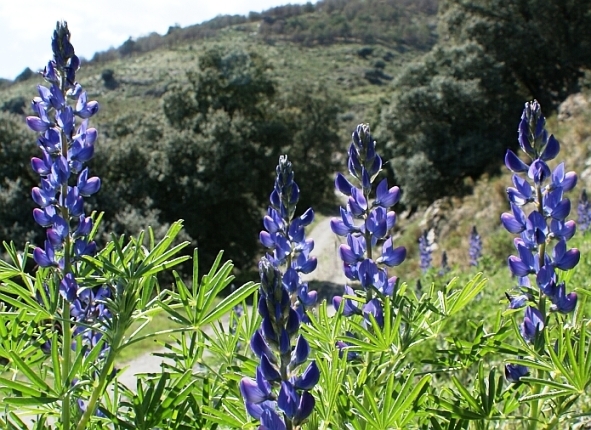 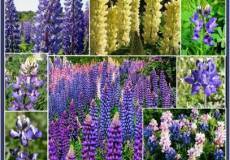 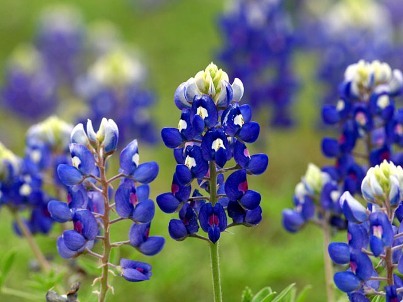 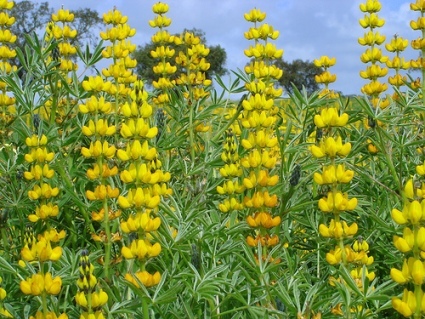 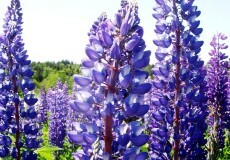 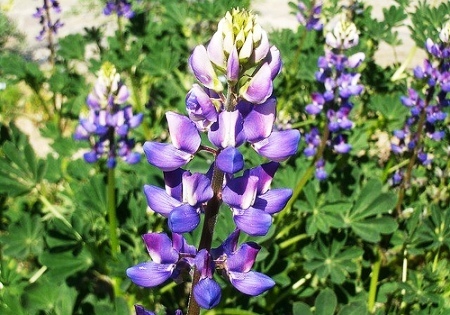 Offered here in a range of varieties and colors, Lupine is a popular wildflower for their adaptability and resilience. 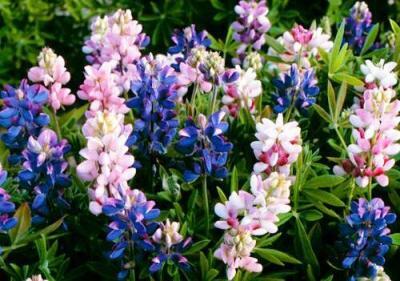 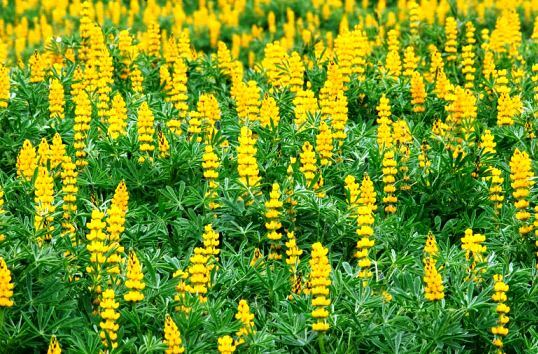 Bulk Dwarf Lupine Seeds - "Pixie"